White label test pressing in white inner sleeves. 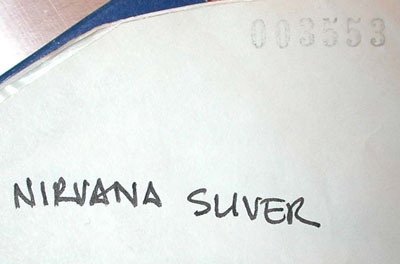 Some sleeves or labels may have handwritten titles, which may have been written by the pressing plant, Tupelo, the distributor, radio station or journalist, or a collector. One copy came in a Rough Trade promo sleeve, while another came in a retail picture sleeve. 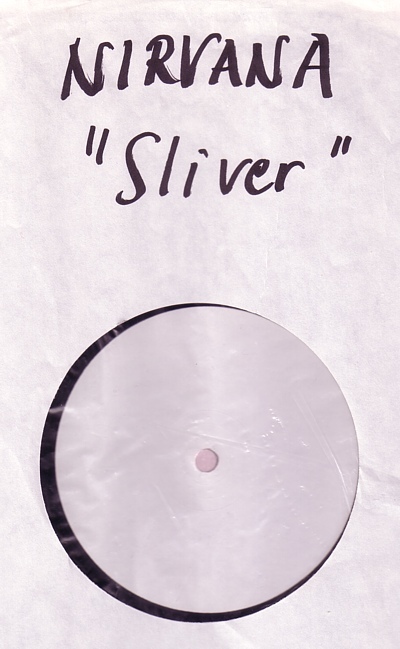 A release sheet from the distributor, Revolver, a part of the Cartel, is included with several copies. There are two slight variations, some include the text "PLAY LOUD! ", while some don't. The singles were pressed by MPO in France on subcontract from Mayking. 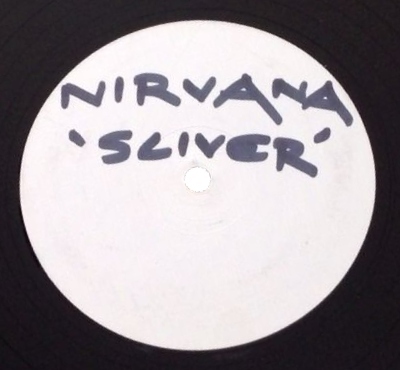 The Mayking/ MPO test pressings usually came with Mayking test pressing labels, white labels were done only at request from the record label. Even so, they would usually make three test pressings with Mayking labels, though none such test pressing have turned up. 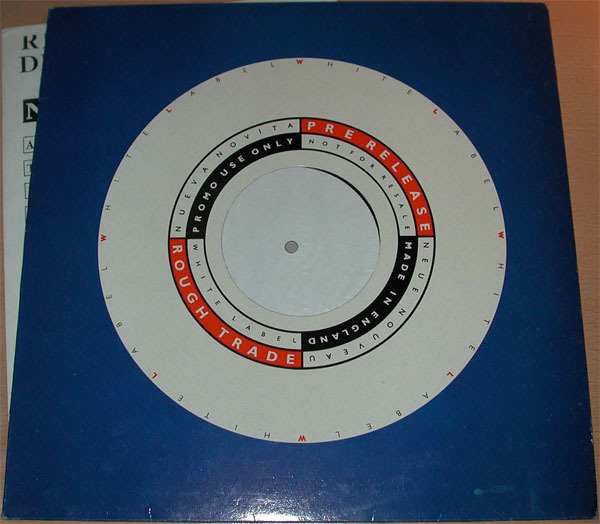 The lacquers were cut by Utopia, a mastering studio in London, UK, but the matrix codes, except for the mastering studio name, were written onto the lacquers by MPO prior to plating. The original matrix codes were written by the cutting engineer in the outer area of the lacquers, which was trimmed off prior to plating . Usually 25 test pressings were made for a release they thought would sell well , but even more may have been made for this release. There seems to be less test pressings of the 7" edition, which is reasonable as they only used the 12" for gathering advance orders and promotion. Nine copies have been found, six with release sheets (this count may be outdated). Almost all just come with blank labels, so only a few copies are shown on this site.